Omar Aray, director of the Anzoatiguense Health Institute (Saludanz), said that more than 300 people, mostly children, have entered several health centers in the metropolitan area of Anzoátegui state, presenting symptoms of fever, vomiting and diarrhea, according to a Cronica Uno report (computer translated). Aray said that in the last five days, about 380 people, mostly children, have presented with symptoms of amebiasis in Sotillo, Bolivar and Urbaneja municipalities. Many cases have been confirmed as amebiasis. “We believe that there is a common origin because the cases are appearing progressively in each of the municipalities, this may be attributable to the consumption of unfit water.” said Aray. 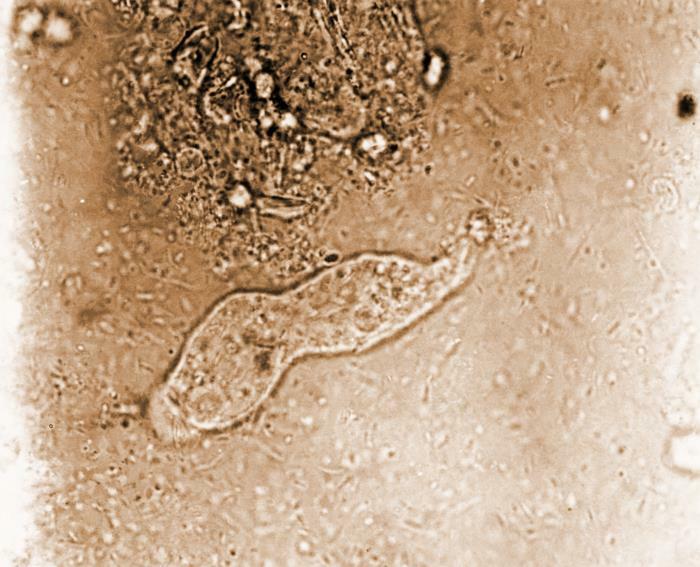 Amebiasis is a disease caused by the parasite Entamoeba histolytica. It can affect anyone, although it is more common in people who live in tropical areas with poor sanitary conditions. People mostly get infected with the parasite from ingestion of fecally contaminated food and water containing the amebic cysts.